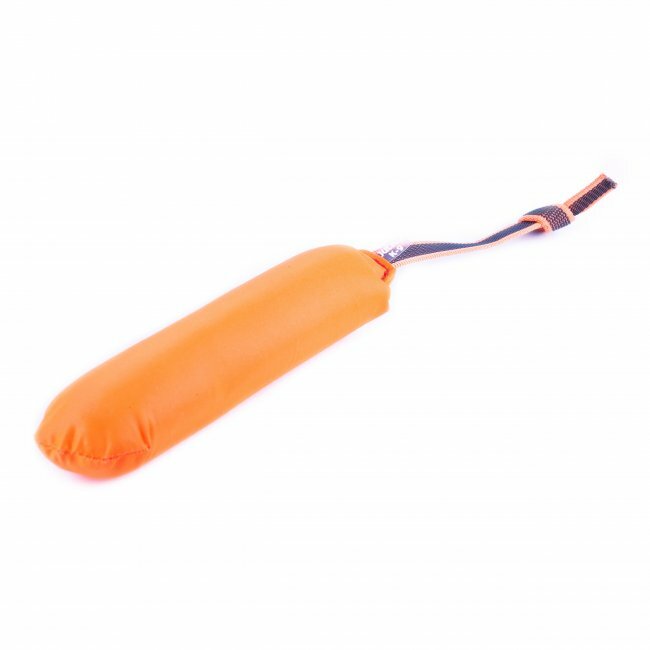 Our water toy is made of the foreman material used by our UV-colored harnesses, with polyester filling. This combination ensures that the toy floats in the water. The cylindrical design makes for a comfortable grip. 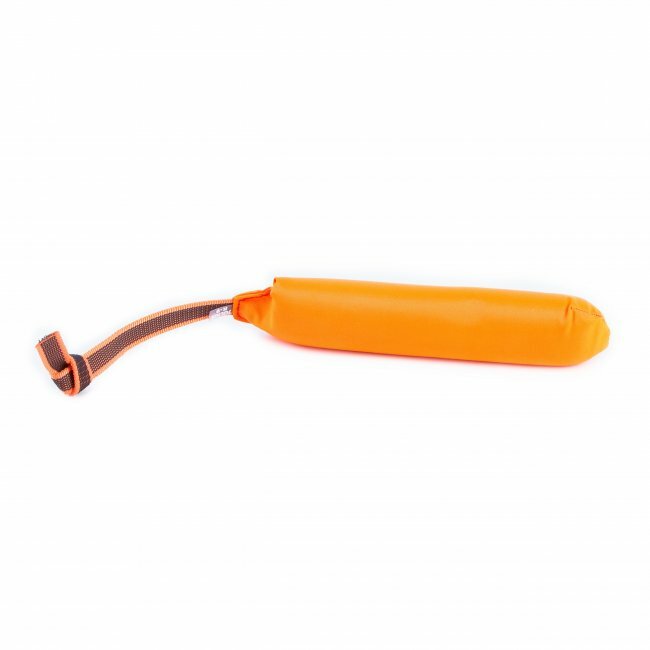 The rubber-based handle ensures a firm grip so that the toy doesn’t slip from our hand even in the heat of the game. 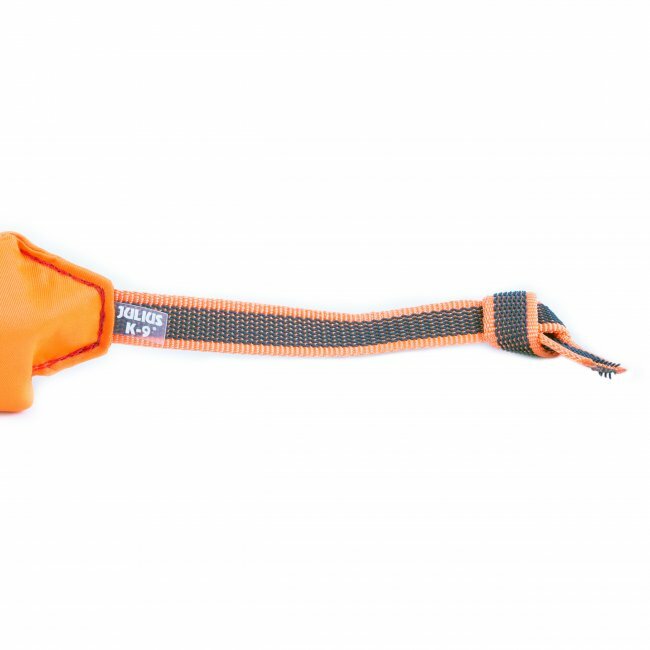 Ideal for getting your dog acquainted with water or simply for playing around in water, when the weather’s getting hotter. Length: 24 / 30 cm (+ handle); width: 5 cm.